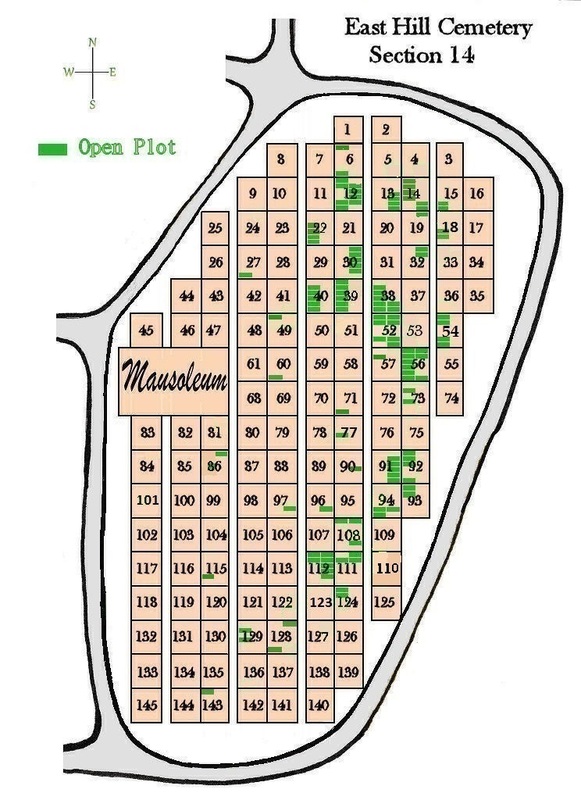 Click a section to view map. 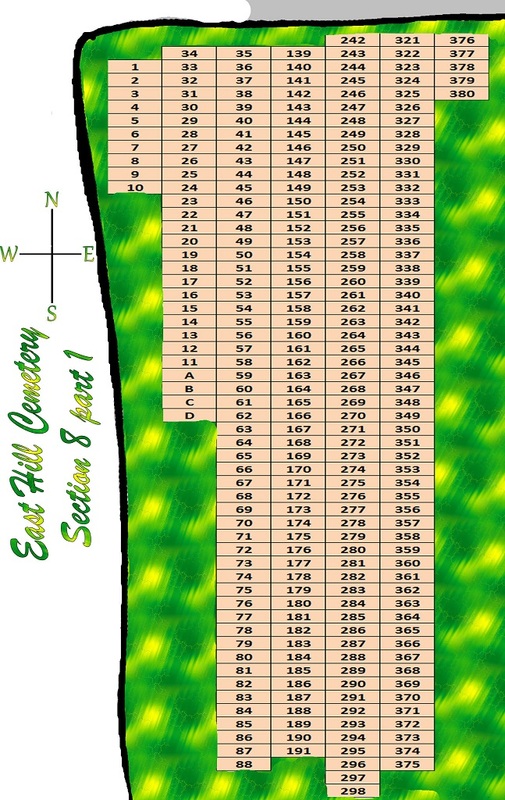 Section in red will be available soon. 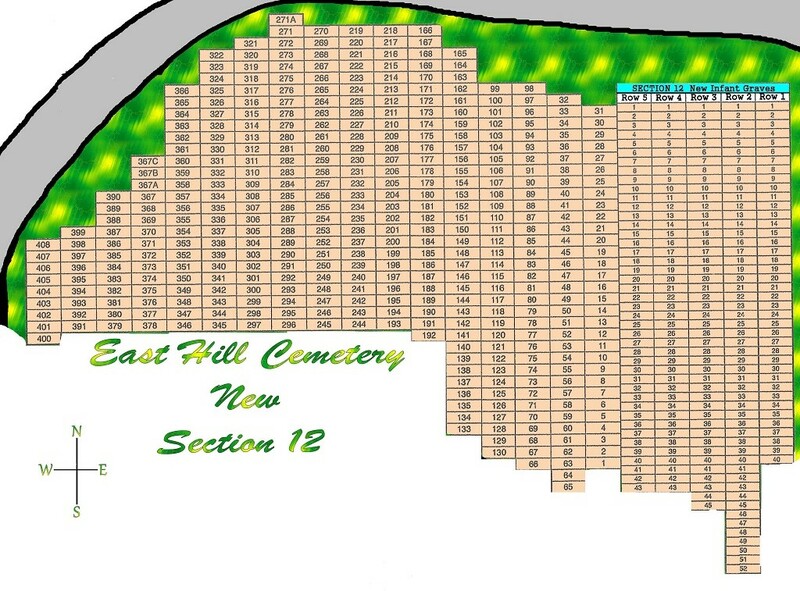 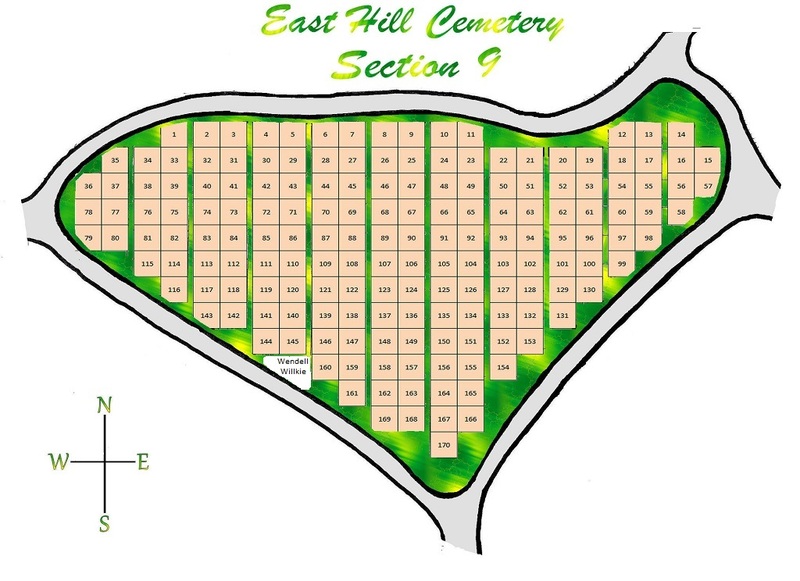 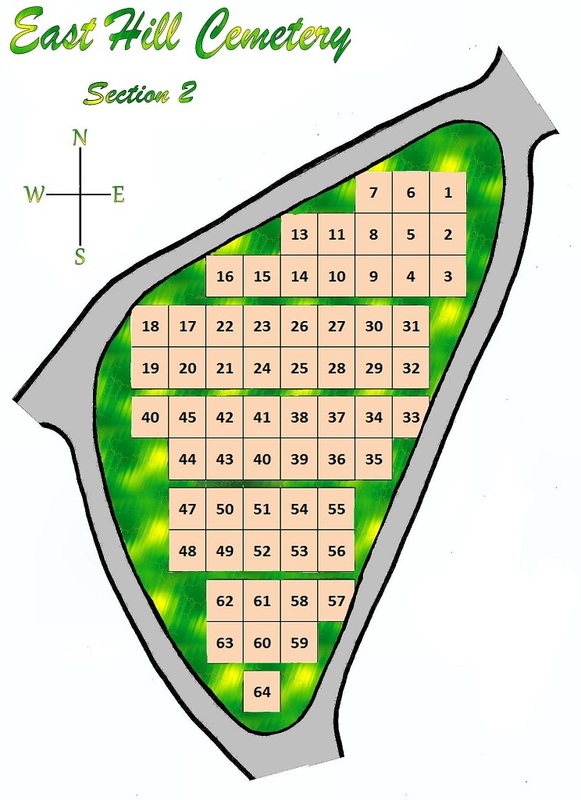 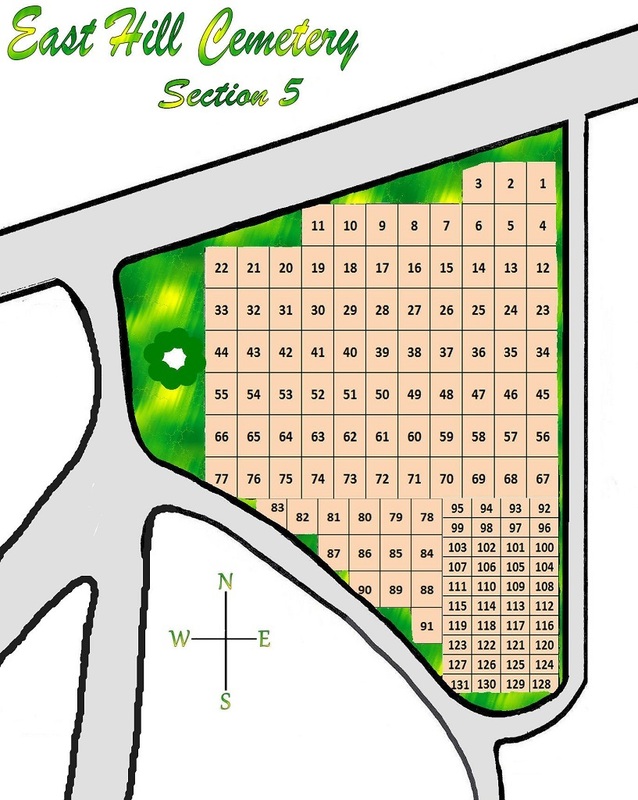 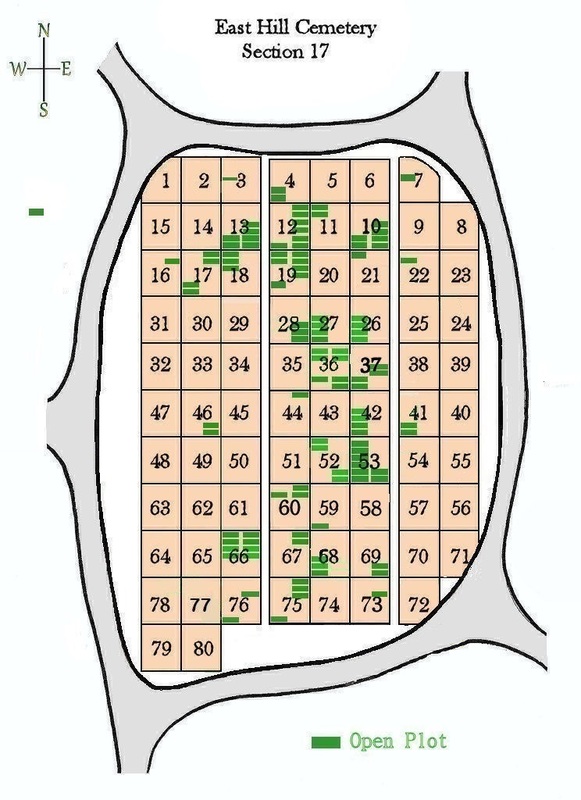 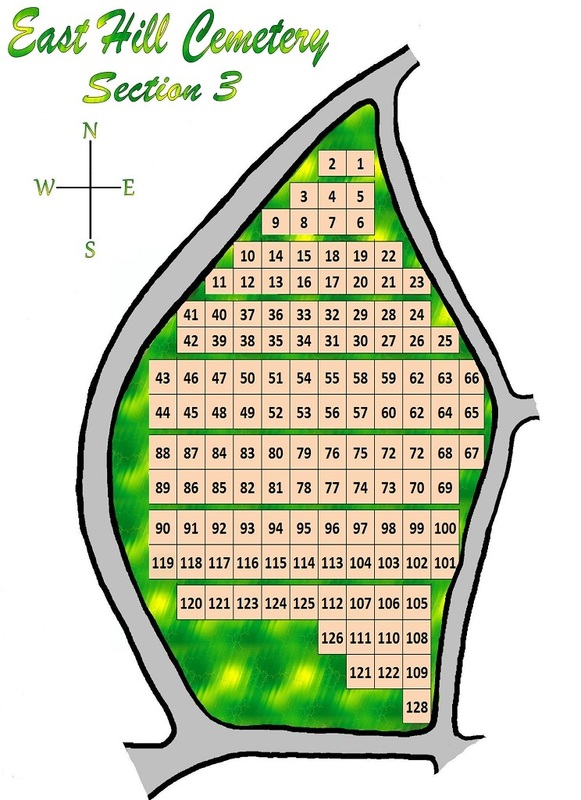 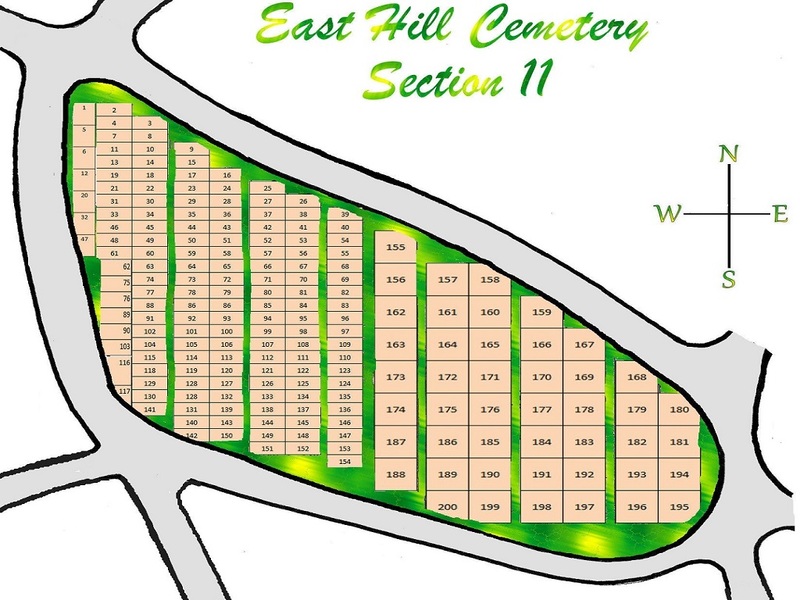 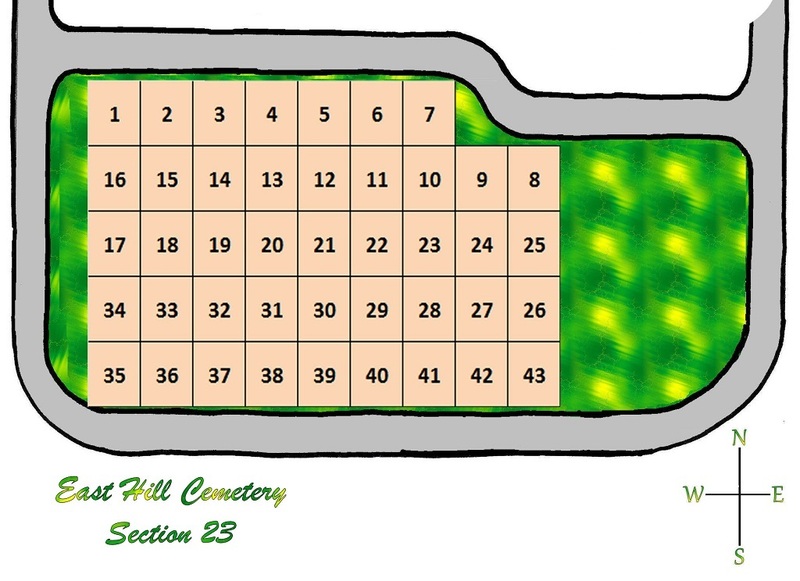 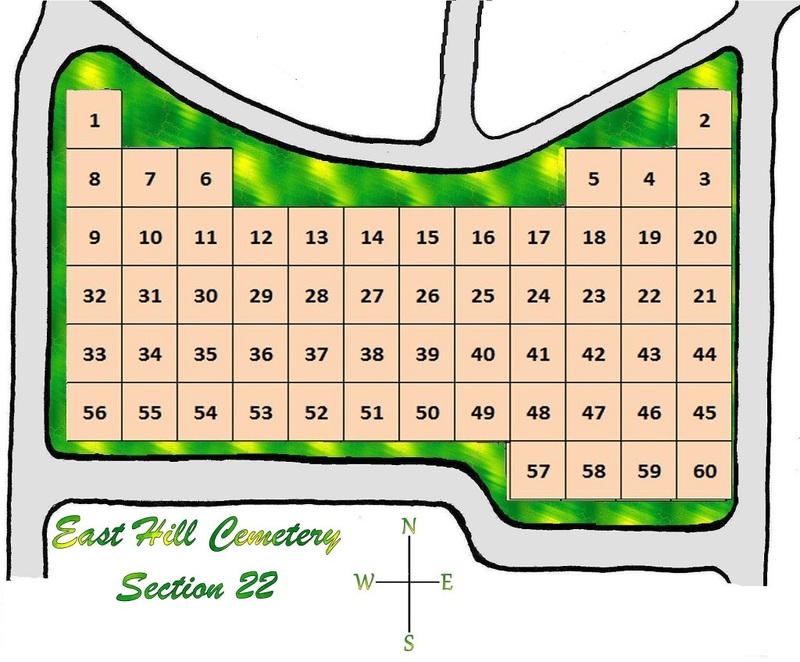 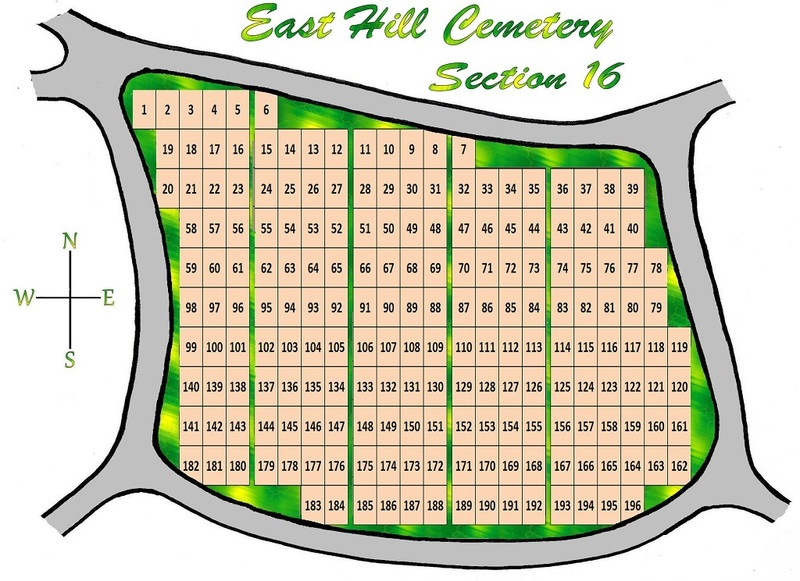 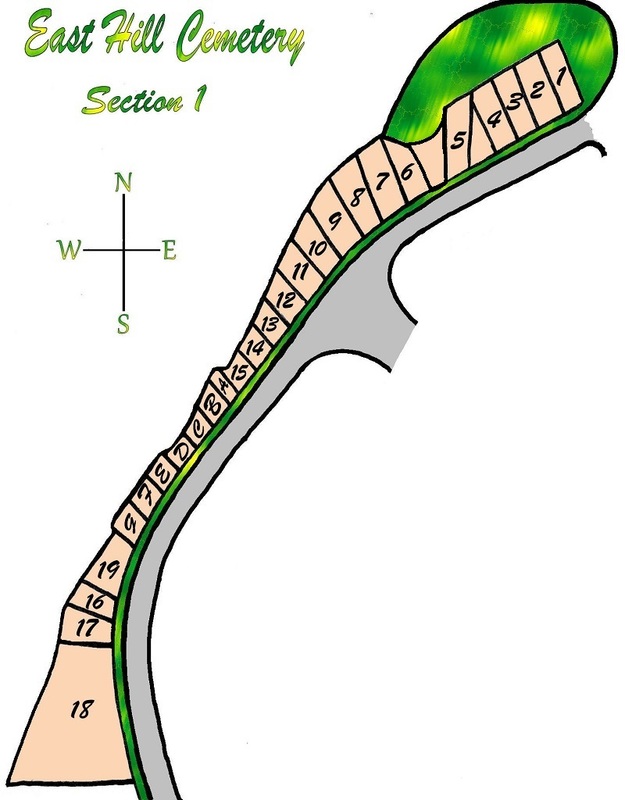 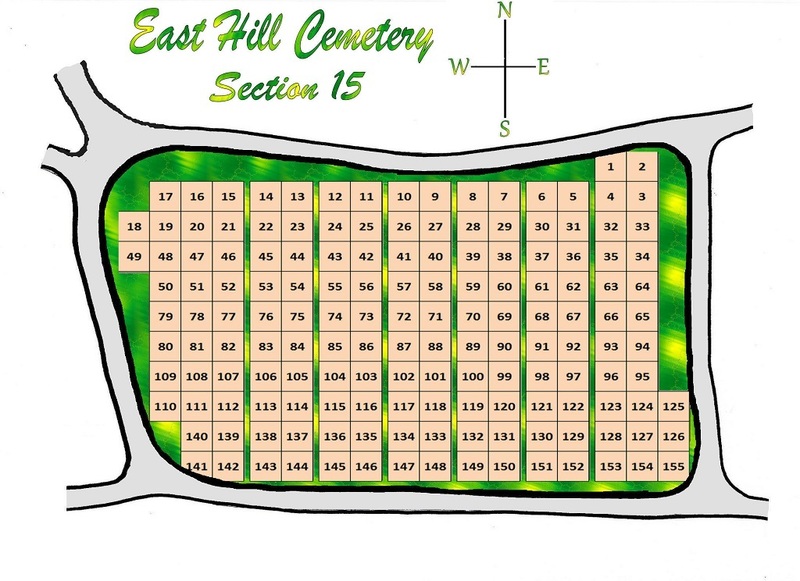 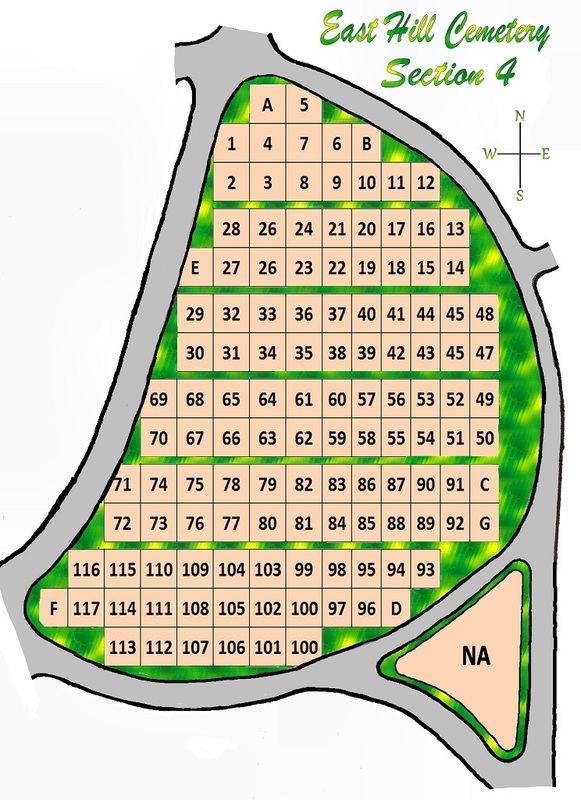 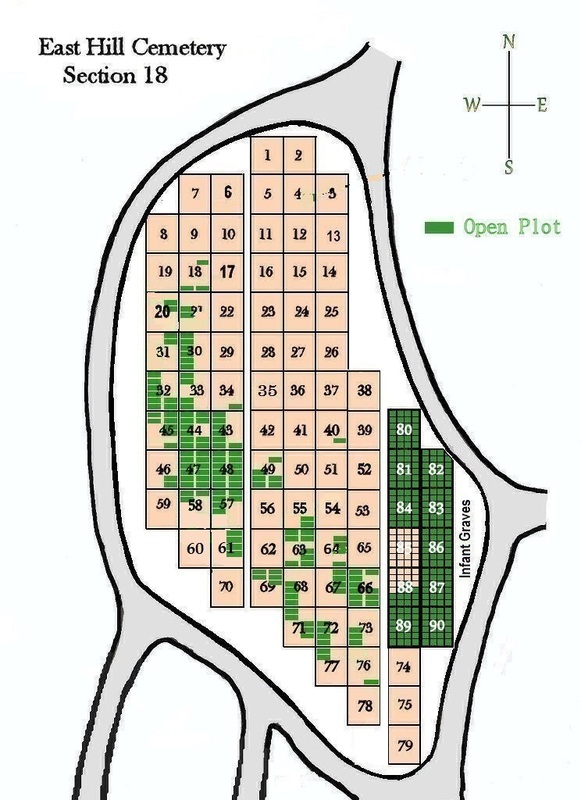 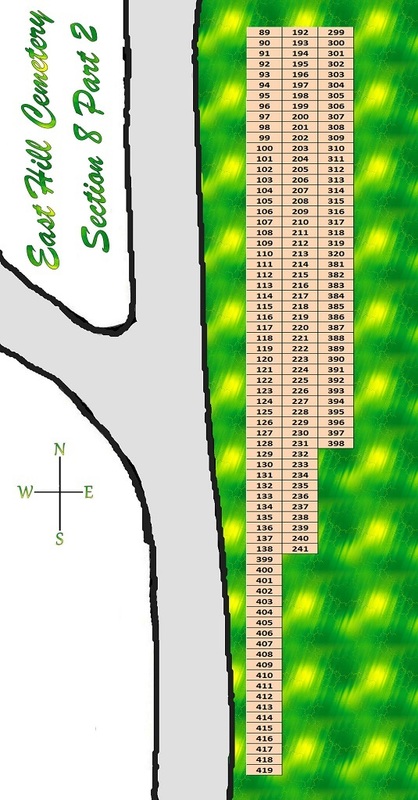 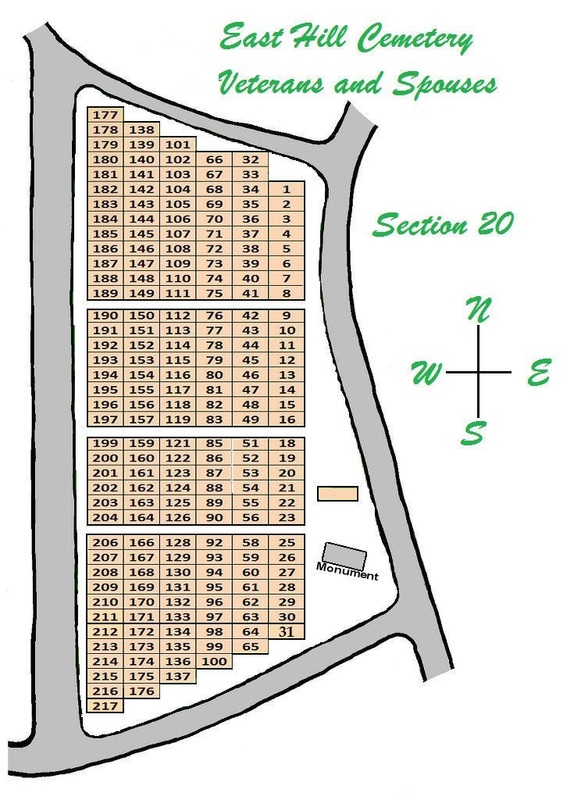 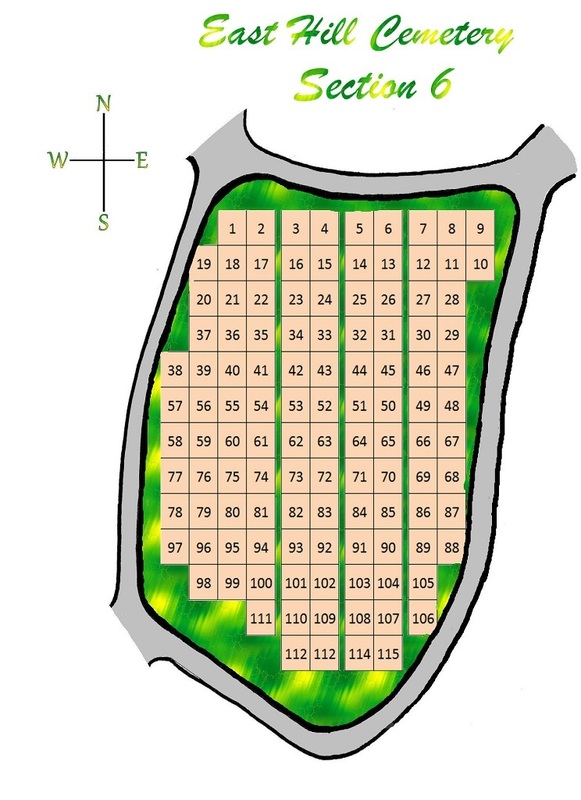 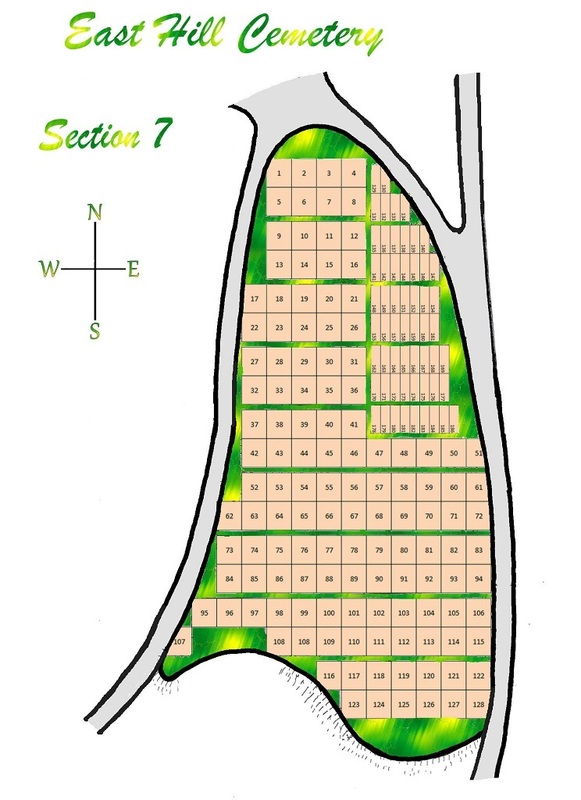 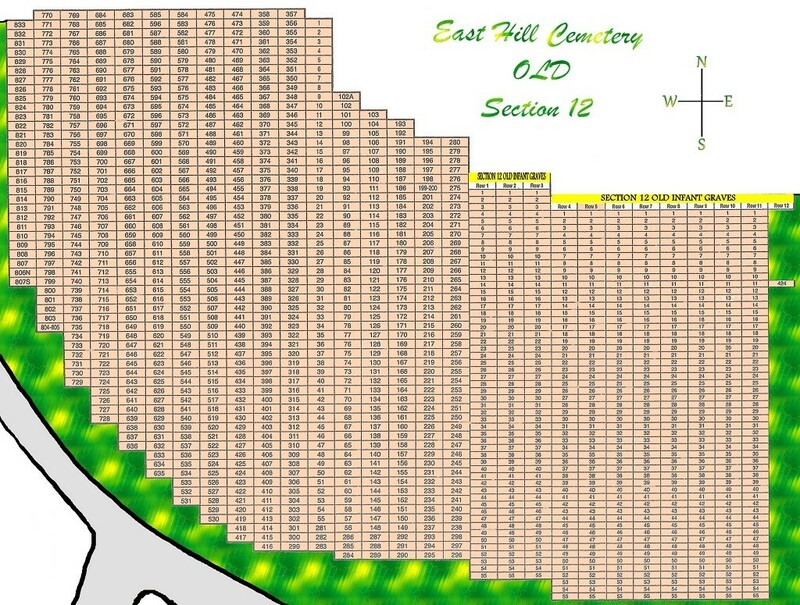 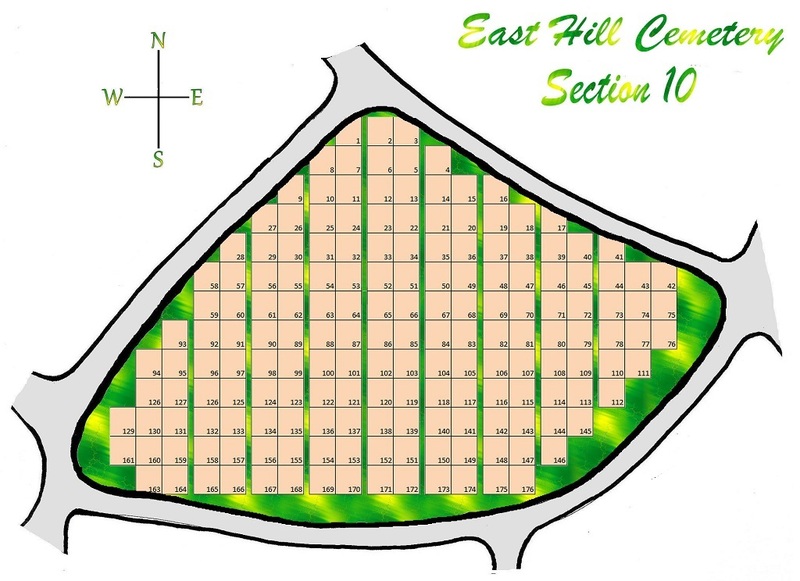 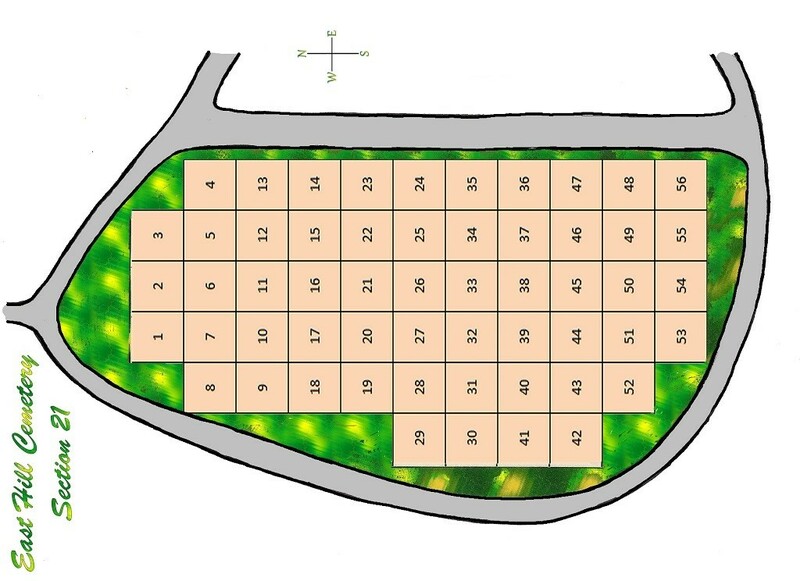 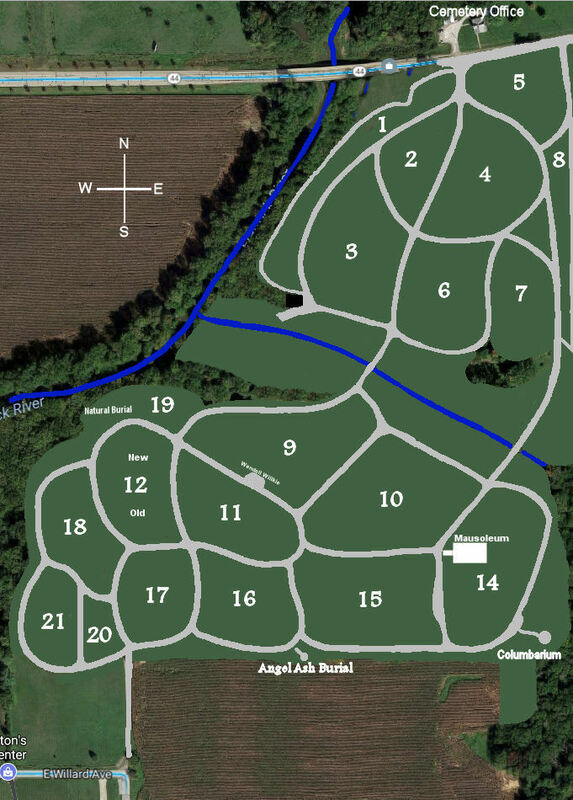 Section maps 14, 17 and 18 are updated with all open plots availible for purchase.